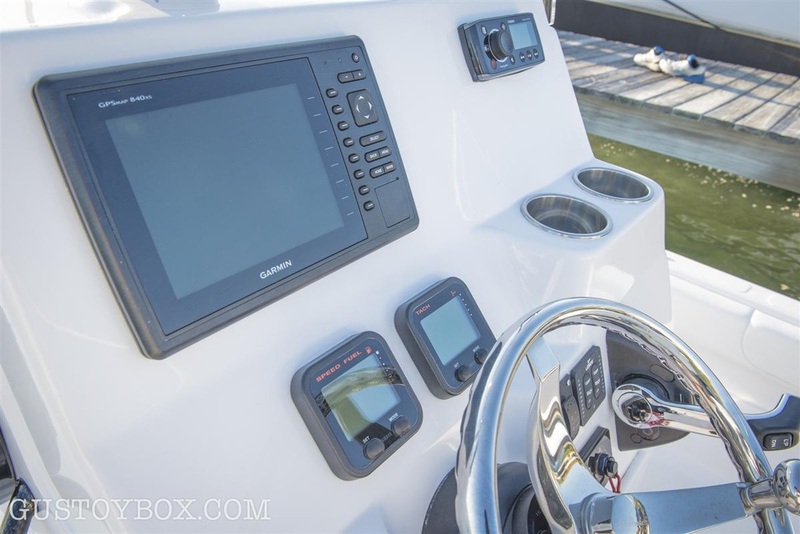 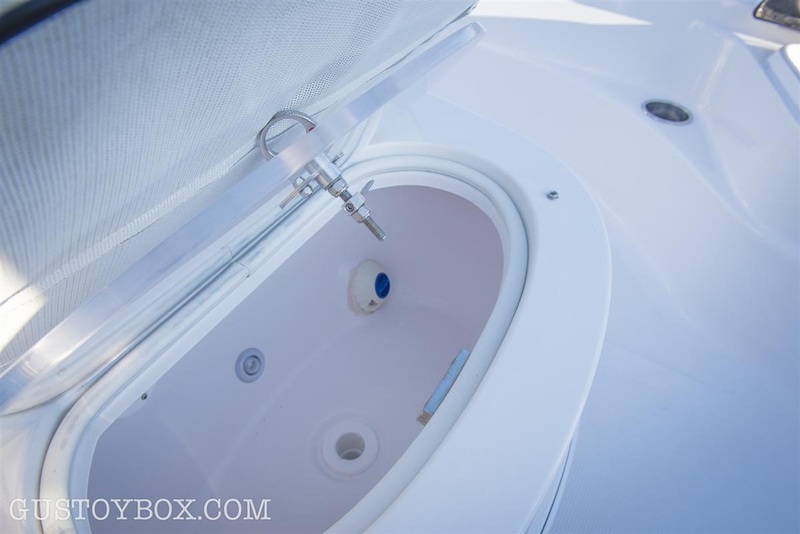 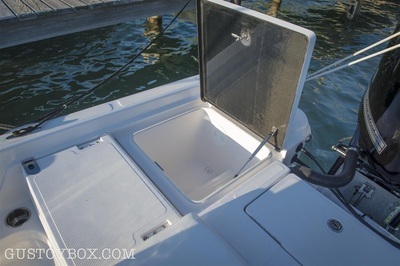 2014 SeaHunter 24 Bay Boat - SOLD! 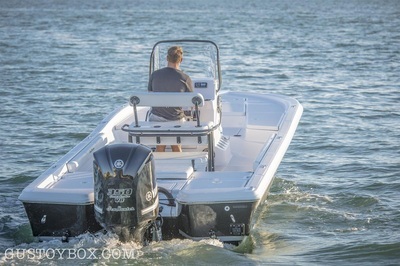 *Demo boat. 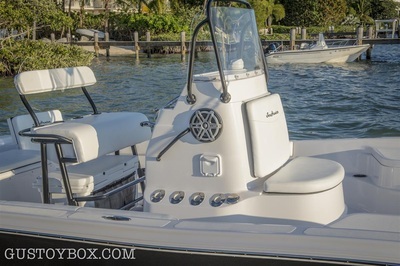 Has never been titled and warranty starts on engine when purchased. 20 demo hours. 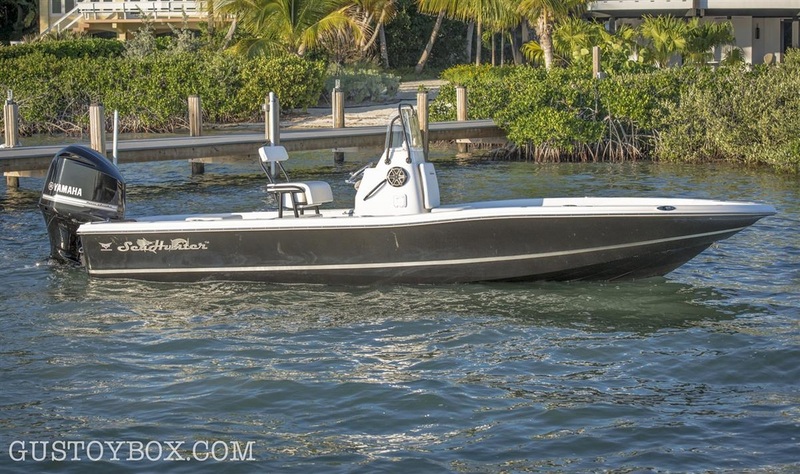 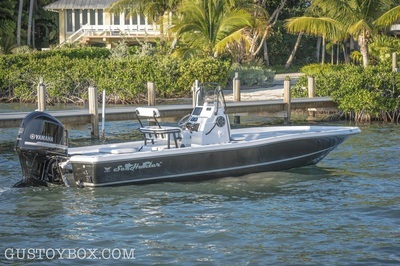 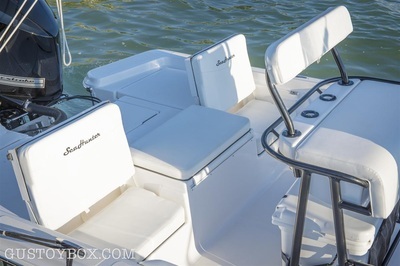 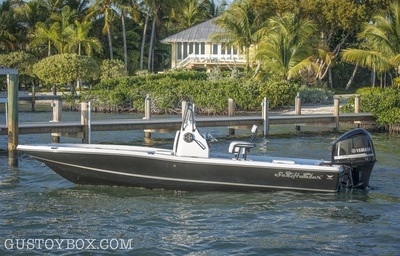 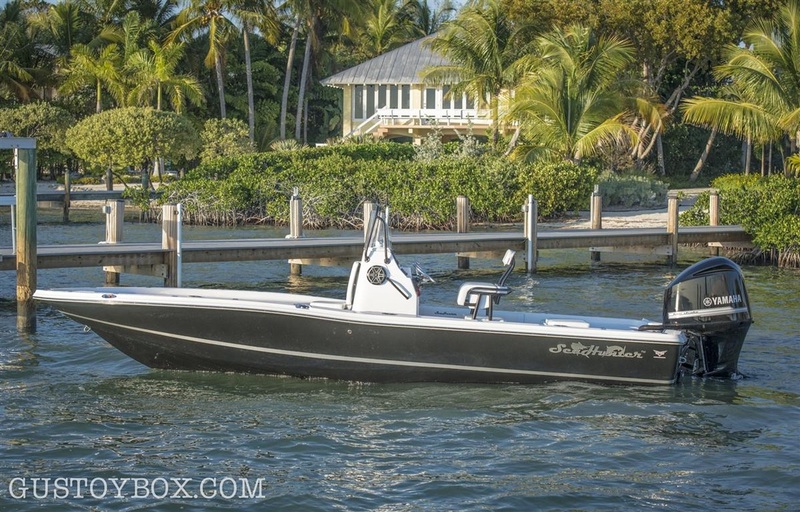 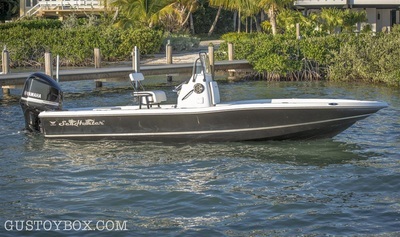 The best of the best in bay boats, you can fish the back country with true offshore performance in this SeaHunter 24. 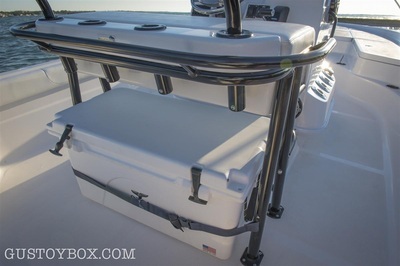 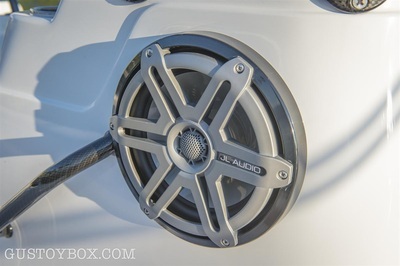 Full Kevlar Reinforced Hull with Carbon Fiber Hatches. 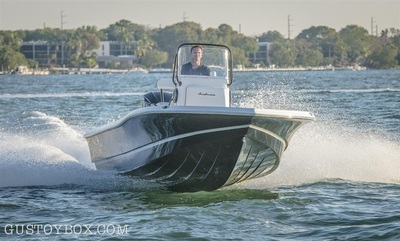 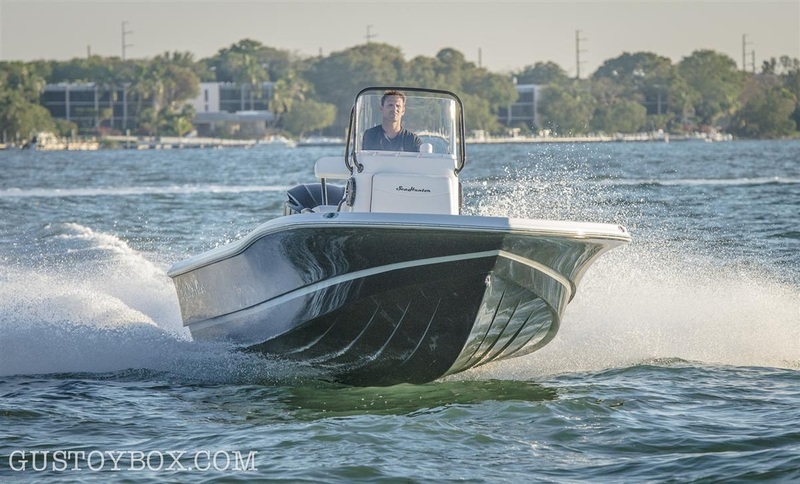 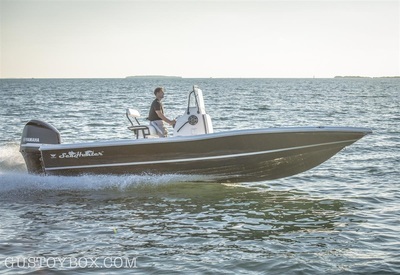 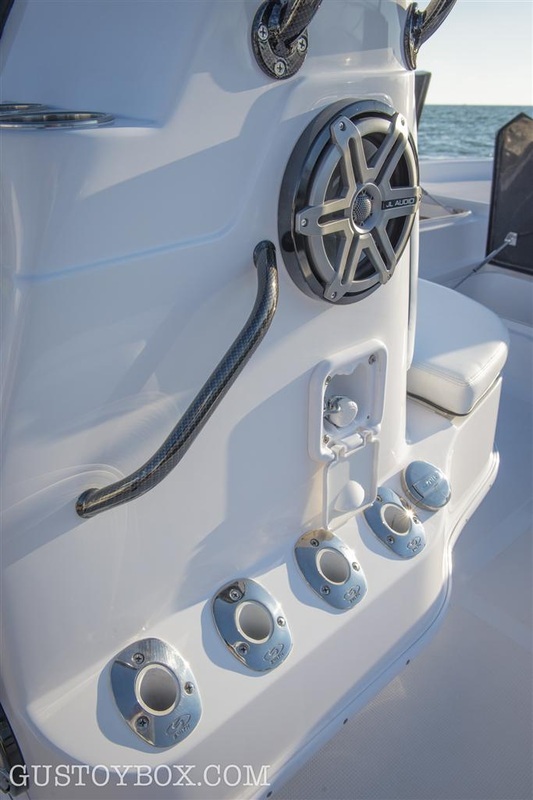 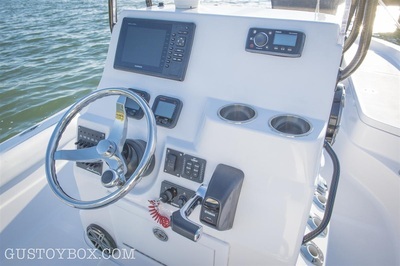 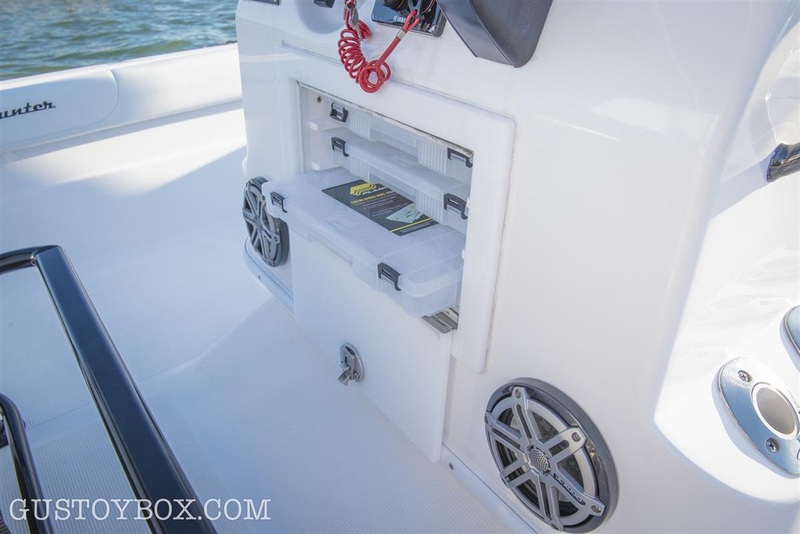 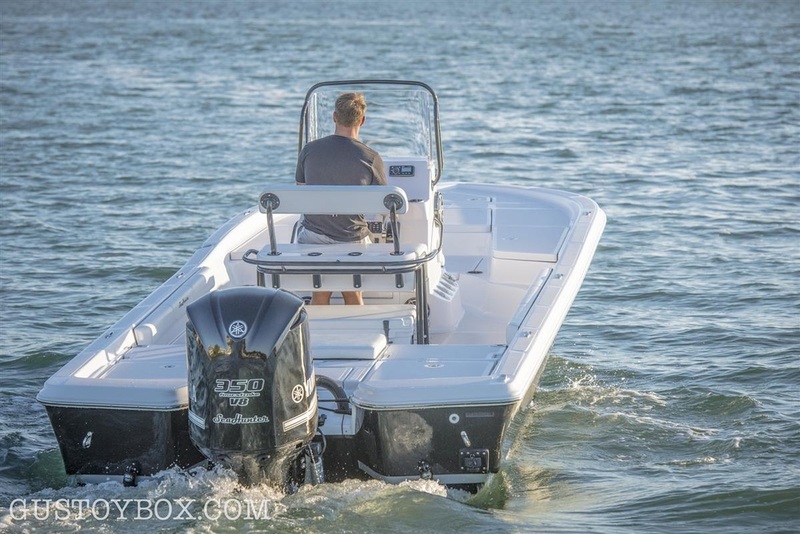 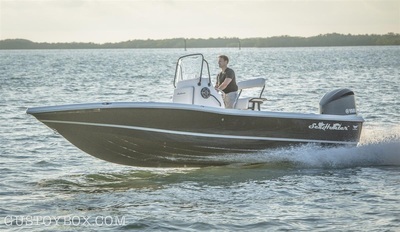 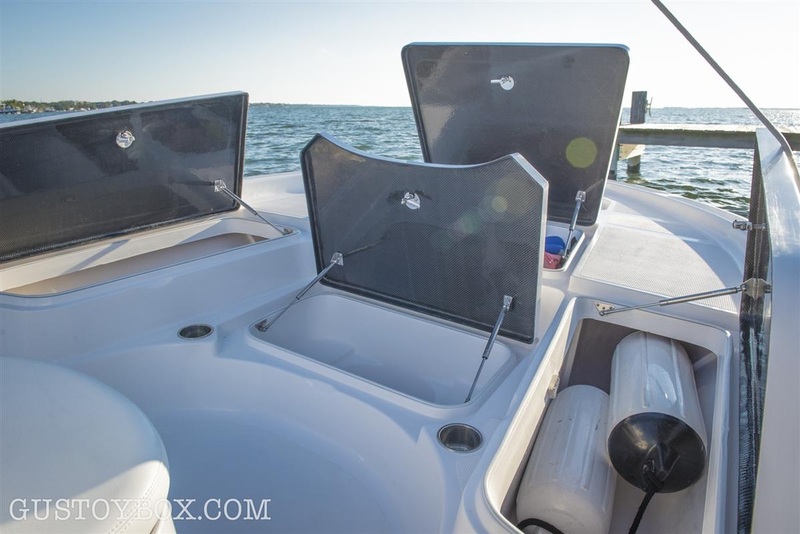 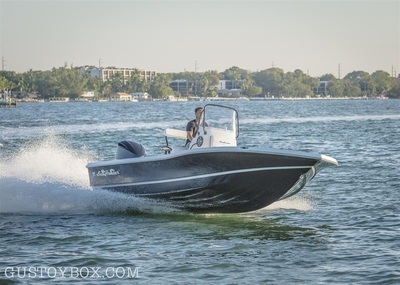 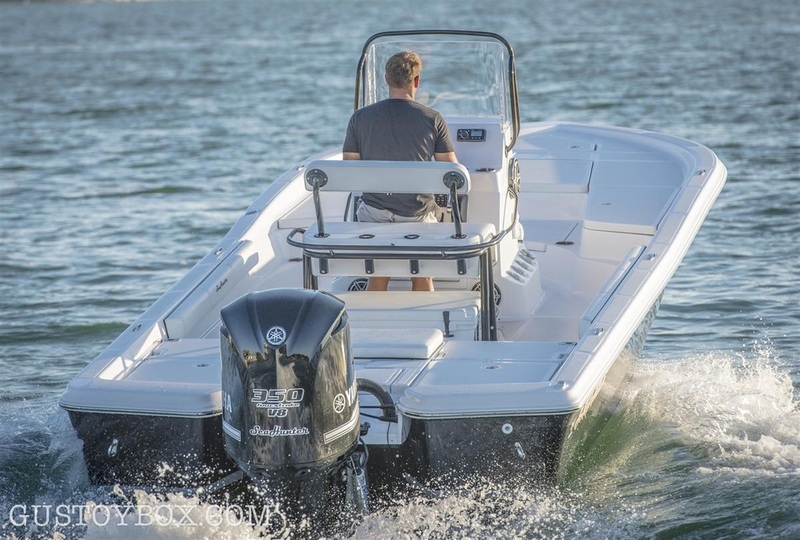 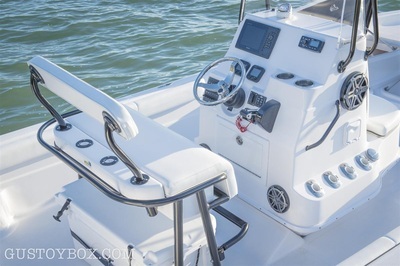 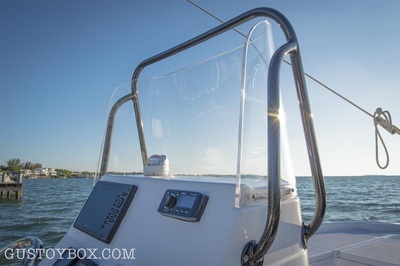 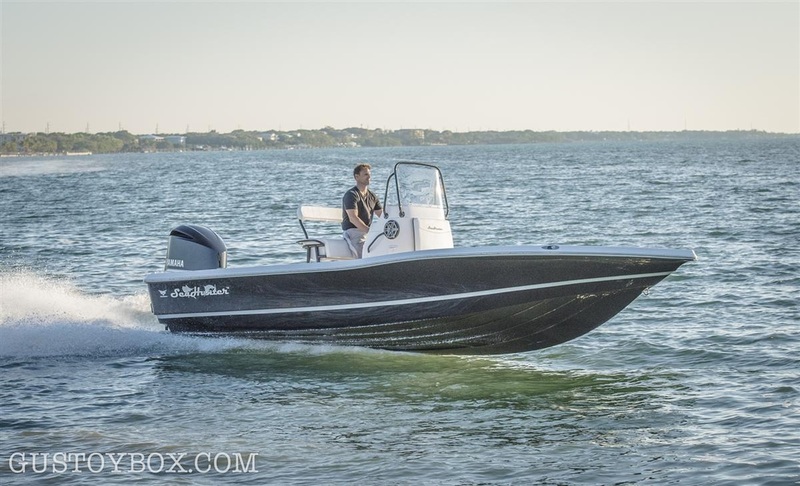 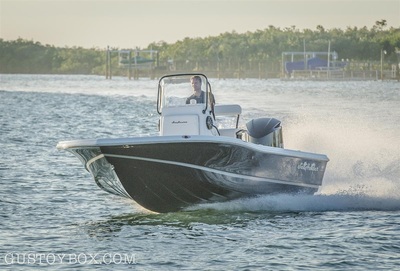 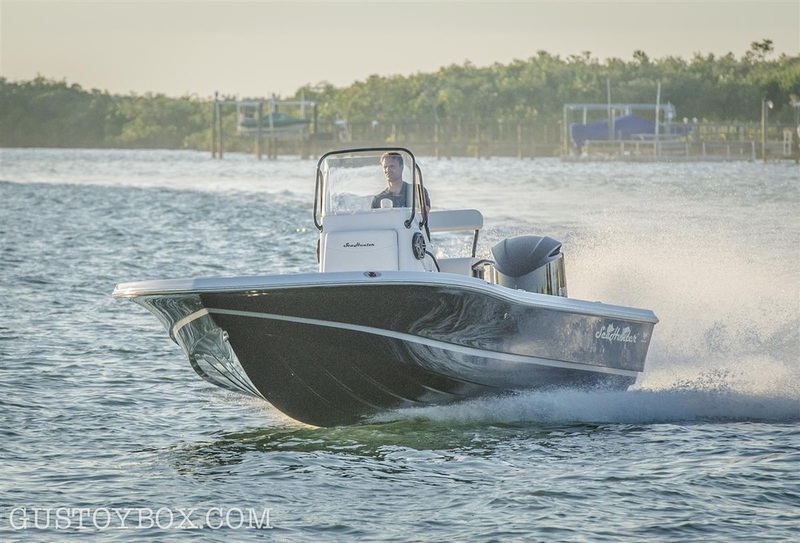 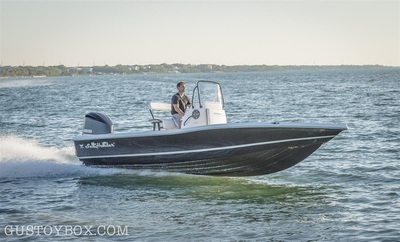 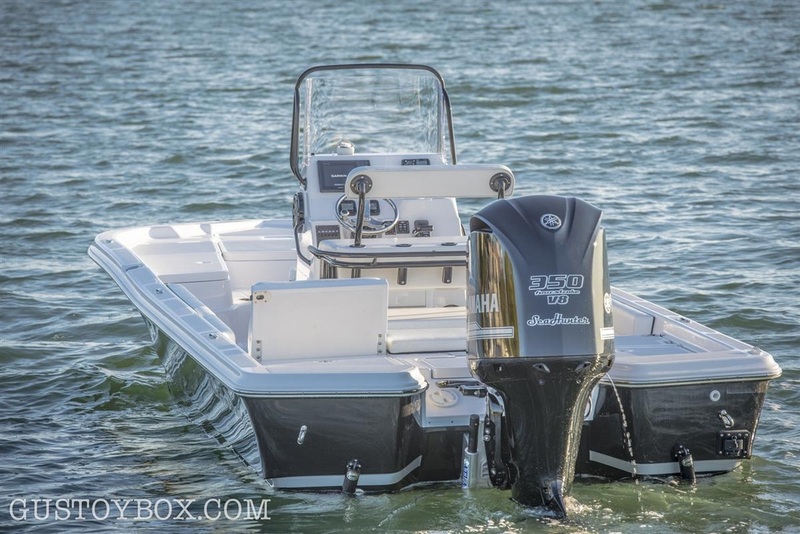 If you’re considering purchasing a high end bay boat or custom such as a Yellowfin 24, Contender 25 bay, Pathfinder, Shearwater, Blackwood, HydraSports 23 Bay, Lake & Bay, Islamorada ect. 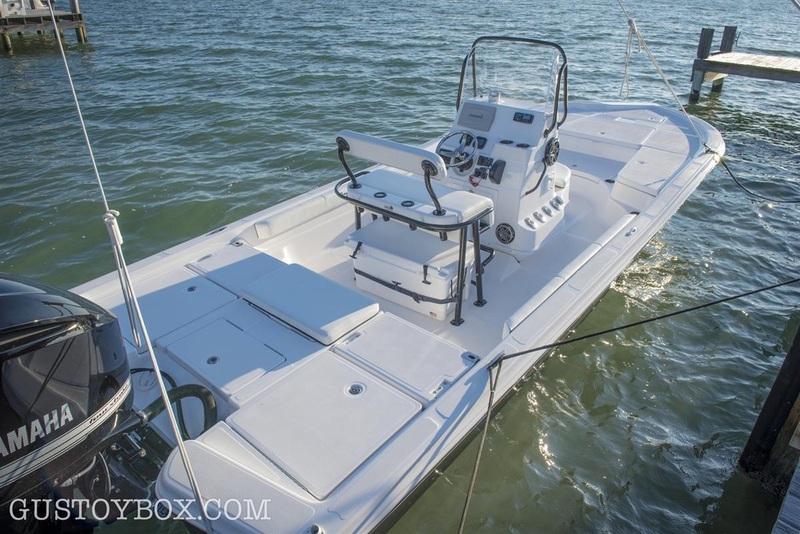 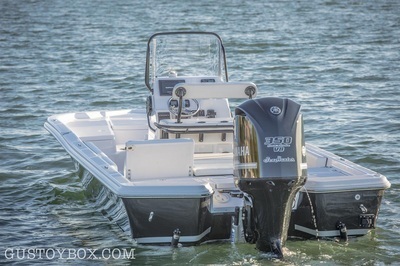 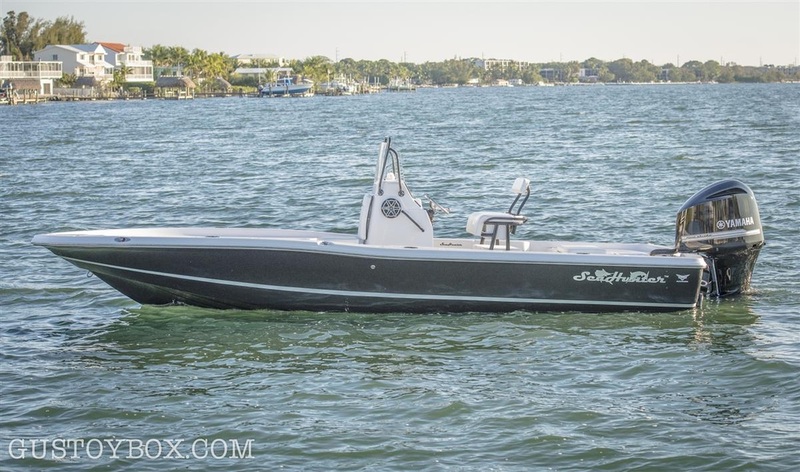 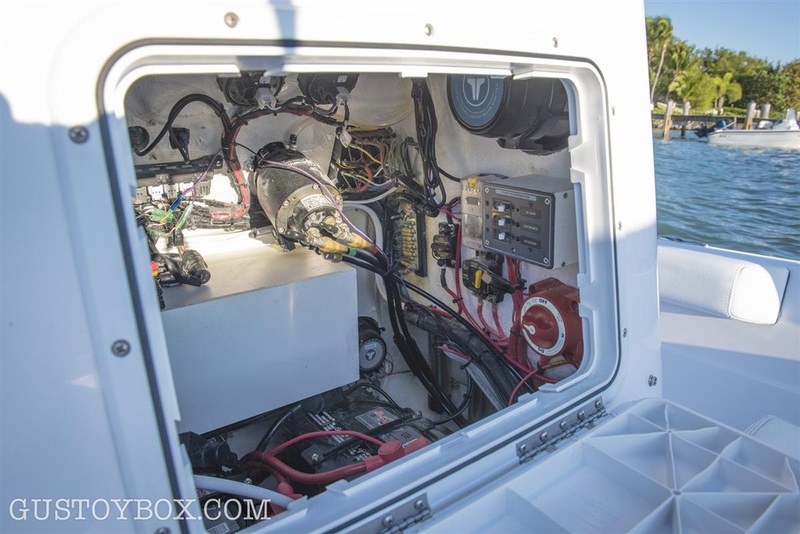 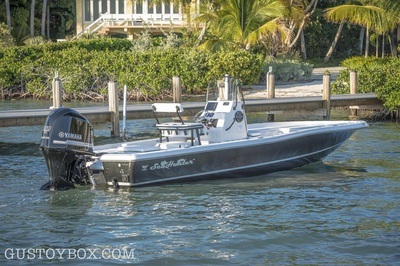 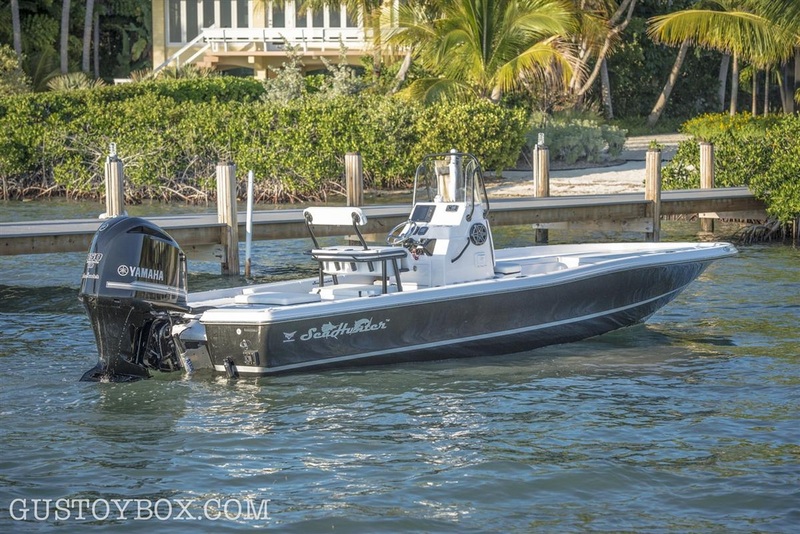 do yourself a favor and take the time to look and ride this 24 SeaHunter. 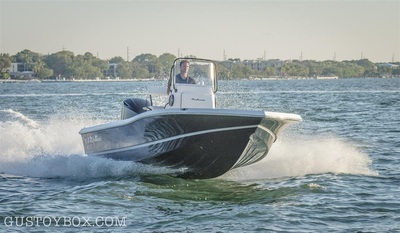 This is a $100K boat that is new and being offered at used boat pricing. 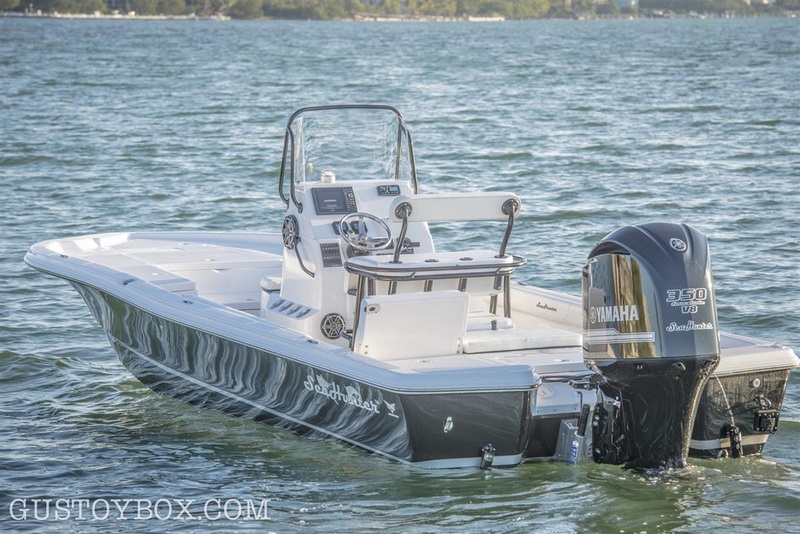 Saving over $20k!